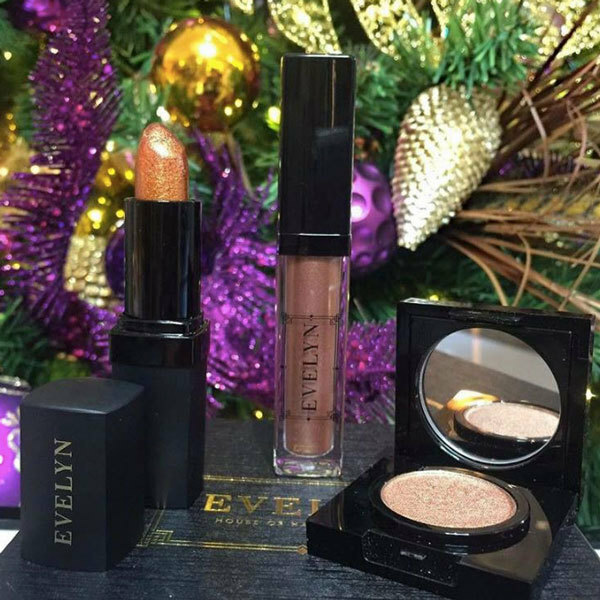 Our makeup range is paraben free and cruelty free and comes complete with advice from makeup artists to help you choose the perfect products. And if you spend £50 or more, we'll give you a free one-hour makeup lesson, too. It’s the ideal gift for someone special (and that includes yourself). Long-lasting with a matte finish and available in a range of statement shades. Come into the salon to find the colour that’s right for you. Our light, creamy contour kits suit any skin tone. Tip: for a matte effect try our new translucent loose powder for over the top. This will also help it set. Our beautifully formulated liquid concealers are perfect for creating a flawless coverage with your foundation. Available in a variety of colours to suit every skin tone. 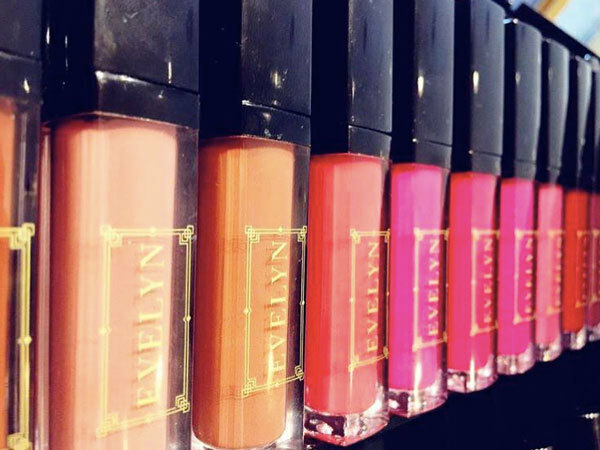 To shop our range, visit House of Evelyn at 40 Spring Gardens, Manchester, M2 1EN. Quote ‘Confidential’ to take advantage of the complimentary makeup lesson offer.